Hello! We are off to a great start ! A lot of parents are choosing the first few weeks in June and both Overnight Weeks are now Full. We have Day Camp openings throughout the summer with each week providing the same great camp experience. Register Now Steiner Ranch E.S. Register Now Cedar Park H.S. Offered for ALL of our Camp Week Sessions. Most convenient for NORTH AUSTIN. Near the Four Points intersection of RR 620 and RR 2222., behind the Home Depot on RR620. STEINER RANCH ELEMENTARY SCHOOL – RR620/Lake Travis Dam Area, in Steiner Ranch neighborhood. At the top of the neighborhood, off Quinlan Park Road, south of the Four Points intersection. 1313 Williams Drive, Georgetown. Close to IH35. Do not confuse with main admin bldg on Lakeway Dr/Georgetown. Across from the HEB Plus, north Leander. Bus/Train Depot. We are no longer able to provide supervised train/bus rides but can pick campers up at this location for Week #7. Click for Map of all Pick Up/Drop Off Locations. 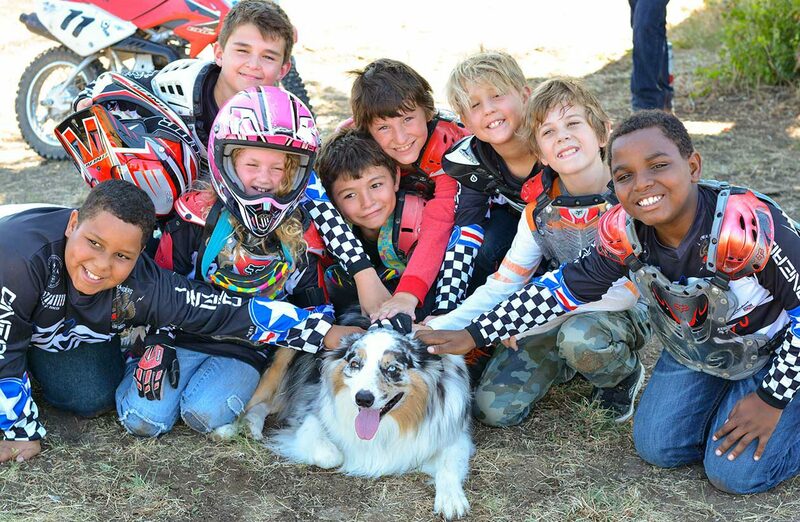 Our Summer Camp is very unique and children come from all over the country to ride with us. We end up having sold-out summers due to having only a small number of campers allowed per week. If you and your child already know you want to register, the earlier you do it the better. Securing your child’s spot is only a few steps away. 1. Choose Your Week – Look at the two tables above to see which Camp Week you want. The first table is for Day Camp only. Campers get picked up and dropped off every day, Monday-Friday. The second table is for Overnight Camp only. Campers in these two sessions are only picked up once (Monday morning) and dropped off once (Friday afternoon). The link will get you to our REGISTRATION FORM. Complete the Form and Submit. You will be linked to the Payment Page. 3. Pay – Follow directions for payment options. If you see a number in the Availability column of the week you want, that means it’s still Open but only has that number of slots left and is close to being Full. You can still register for that week. If you see “Full” in the Availability column of the week you want, CALL (512-917-5733) or EMAIL info@ironhorsecountry.com to be placed on a Wait List for that week. If you want to opt out of bus transportation and DRIVE your child to and from the ranch, you can pick any week that is Open. When you get to the Registration Form there will be an “Every Week Ranch” option in the pop up menu of the Drop Off/Pick Up Location Field. 1st That we have received your Registration Form online. 2nd That you are reserved for the week requested – this may take a few days to come. Make sure you do get confirmation for your week . Thank you. Full Refunds given with a 30 written notice before camp start date. You may change your week with a 30 day notice, depending on space availability.